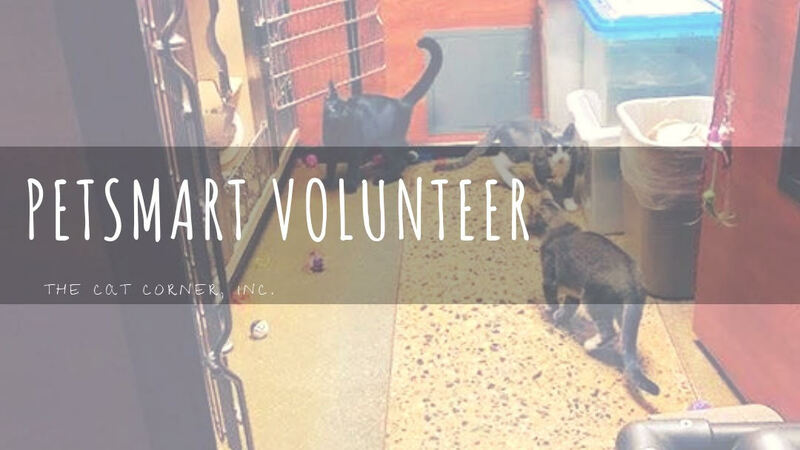 Get Involved - The Cat Corner, Inc. 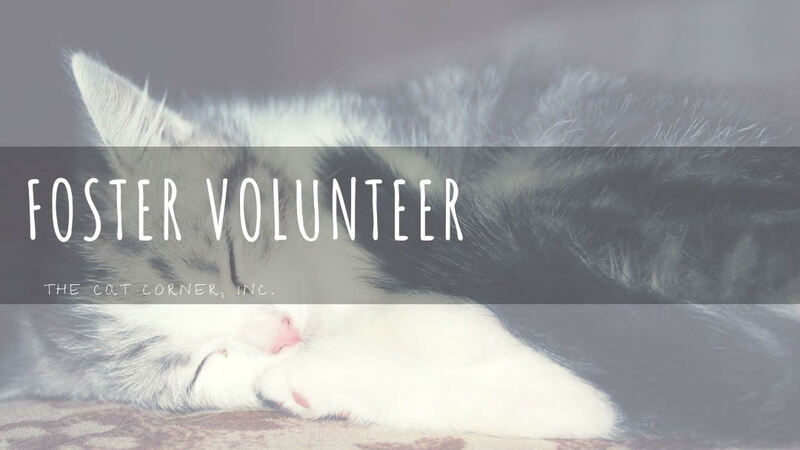 The Cat Corner, Inc. is a nonprofit, no-kill organization that has been making a difference in the lives of stray and homeless cats for over three decades! Help at our no-kill Shelter! 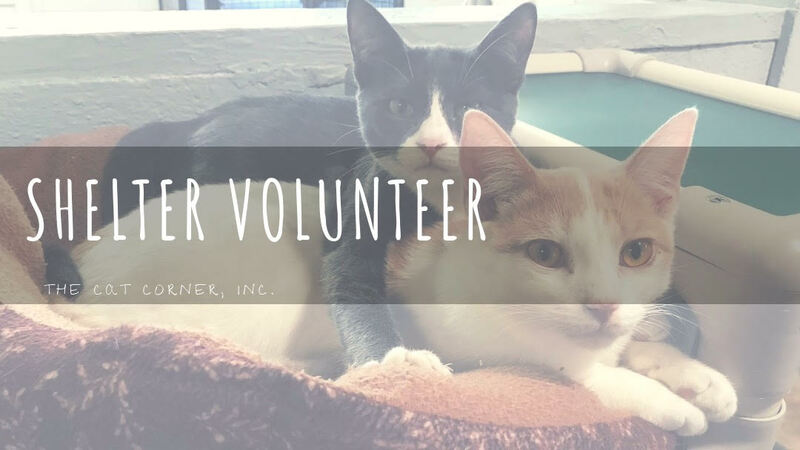 At The Cat Corner, we welcome volunteers with open arms, whether you are young or old, male or female--there's a place for you with us! As an all-volunteer organization we rely on people like you to be able to continue to operate and care for these cats. Help care for cats and kittens that are currently waiting for forever homes at the Hampton PetSmart. Volunteer opportunities during the week, weekends, morning, and evenings. Opportunities for kids & teens! For animal loving kids ages 16 & 17, with a signed parent or guardian permission and waiver form, join our Junior Volunteer Program! For animal loving kids ages 6-15, accompanied by a designated parent or guardian, become a Cat Cuddler! Fostering is just one way you can be part of these happy endings for cats in your community! As a foster you take a cat into your home temporarily and provide the care and TLC it needs until it finds its new forever home or we can place it into one of our adoption locations. 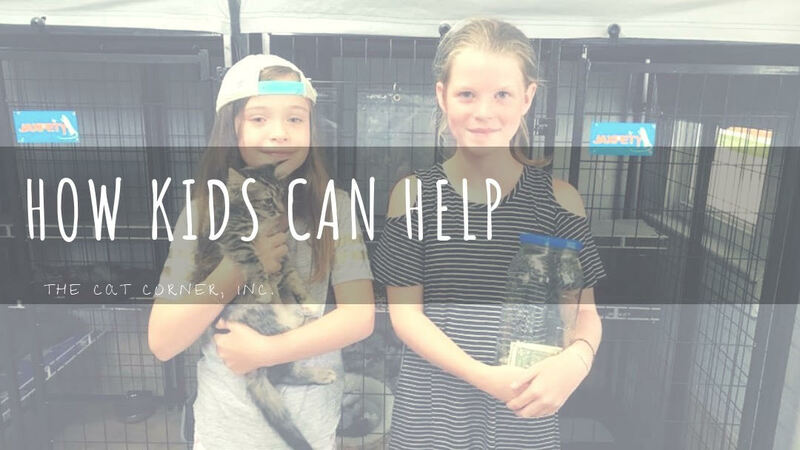 ​​Fostering not only benefits cats and kittens, it provides cat lovers with an opportunity to give back and help cats in the best way they can. The Cat Corner will provide you with all the basic supplies and training that you will need to care for your foster.